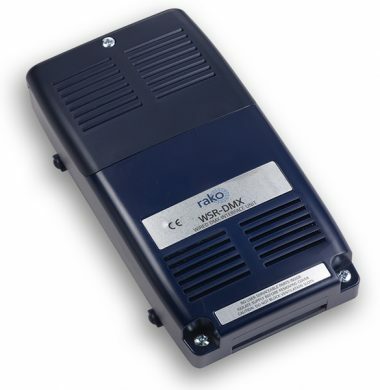 The Rako WSR-DMX is a 15 channel DMX controller for use with the Rako Rakom wired network. 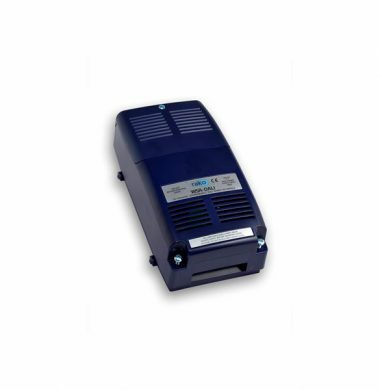 It can be used to control DMX light fittings or interfaces such as colour changing LED drivers and fibre optic projectors. 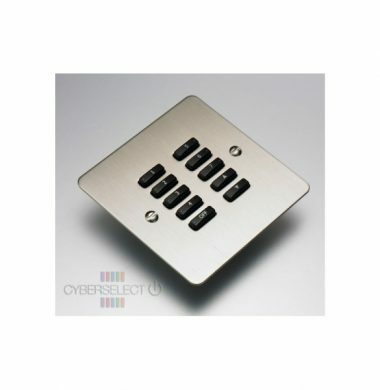 The Rako WVF-100, Brushed Stainless Steel, 10 Button Screwed Flat Cover Plate Kit, is suitable for Wired Rako WCM-100 Keypad Modules only. 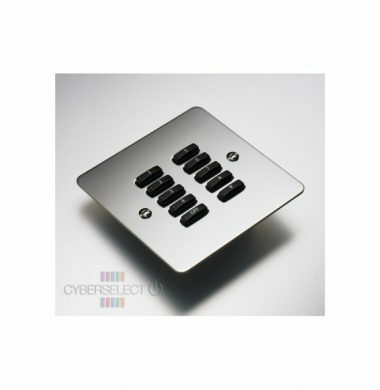 The Rako WVF-020-MSS, Mirrored Stainless Steel is a 2 Button Screwed Cover Plate Kit, is suitable for Wired Rako WCM-020 Keypad Modules only. 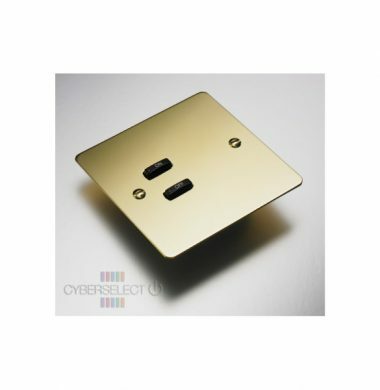 The Rako WVF-020-PB, polished brass, 2 Button Screwed Cover Plate Kit, is suitable for Wired Rako WCM-020 Keypad Modules only. The Rako WVF-020-SS, Brushed Stainless Steel, 2 Button Screwed Cover Plate Kit, is suitable for Wired Rako WCM-020 Keypad Modules only. 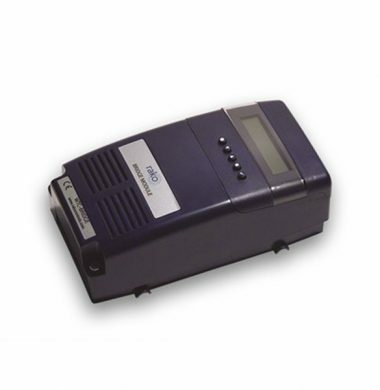 The Rako WVF-020 series, 2 Button Screwed Cover Plate Kit, is suitable for Wired Rako WCM-020 Keypad Modules only. 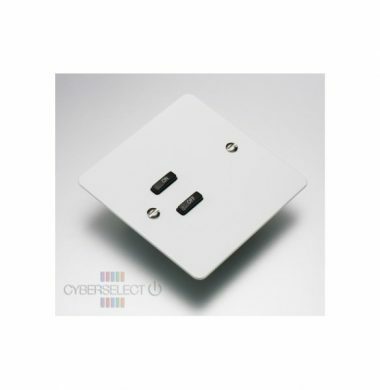 The 2 button WVF-020 coverplate is available in Brushed Stainless Steel, Mirrored Stainless Steel, White Metal and Polished Brass finish to suit your decor. Click on the drop down to choose your colour option. 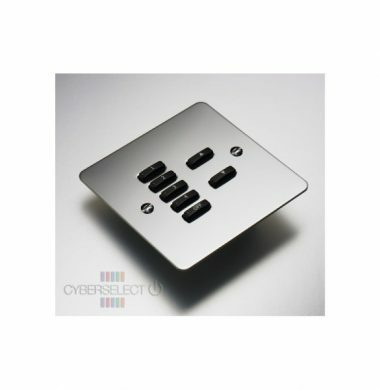 The Rako WVF-070 series, Mirrored Stainless Steel, 7 Button Screwed Cover Plate Kit, is suitable for Wired Rako WCM-070 Keypad Modules only. The Rako WVF-070 series, Polished Brass 7 Button Screwed Cover Plate Kit, is suitable for Wired Rako WCM-070 Keypad Modules only. 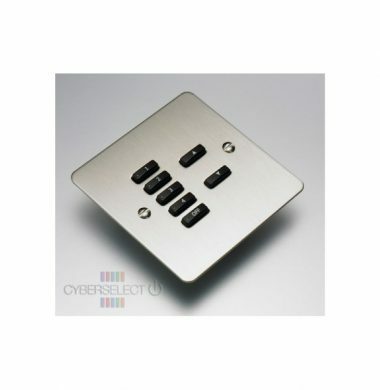 The Rako WVF-070 series, Brushed Stainless Steel, 7 Button Screwed Cover Plate Kit, is suitable for Wired Rako WCM-070 Keypad Modules only. 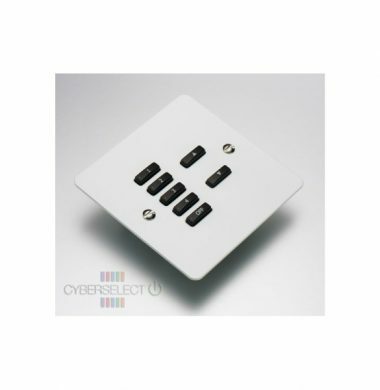 The Rako WVF-070 series, White Metal, 7 Button Screwed Cover Plate Kit, is suitable for Wired Rako WCM-070 Keypad Modules only. The Rako WVF-100, Mirrored Stainless Steel, 10 Button Screwed Flat Cover Plate Kit, is suitable for Wired Rako WCM-100 Keypad Modules only. 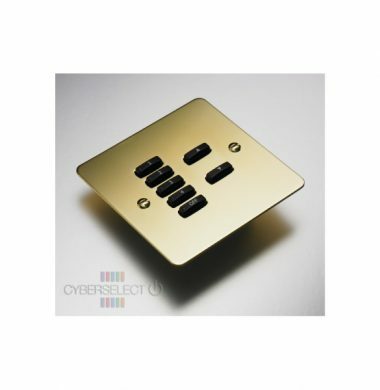 The Rako WVF-100,Polished Brass, 10 Button Screwed Flat Cover Plate Kit, is suitable for Wired Rako WCM-100 Keypad Modules only. 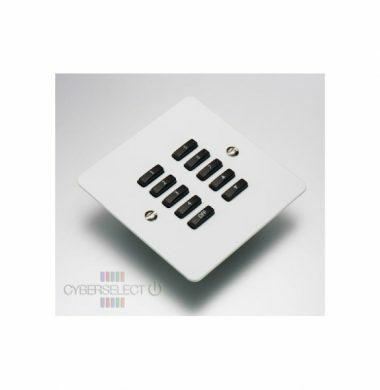 The Rako WVF-100, White Metal, 10 Button Screwed Flat Cover Plate Kit, is suitable for Wired Rako WCM-100 Keypad Modules only.